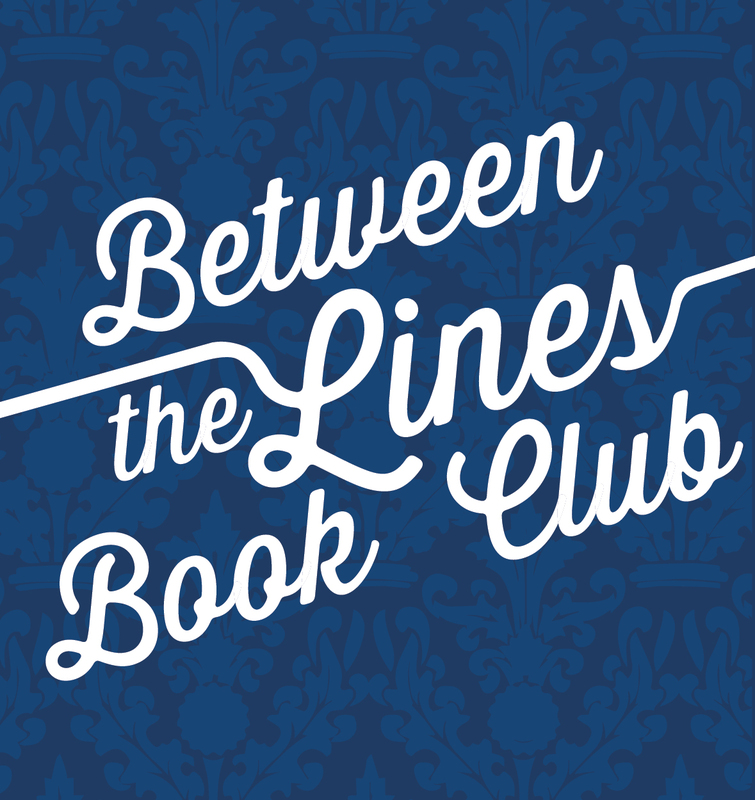 Welcome once again to Between the Lines Book Club! This month we are reading Crime and Punishment by Fyodor Dostoyevsky. You can join us in person on August 22, 2015 at Arden Dimick Library, Sacramento, CA at 10:30AM. 2. He was arrested, scheduled to be executed, and exiled to Siberia for reading and circulating banned essays. They sentenced the members of the circle to death by firing squad, and the prisoners were taken to Semyonov Place in St Petersburg on 23 December 1849 where they were split into three-man groups. Dostoyevsky was the third in the second row; next to him stood Pleshcheyev and Durov. The execution was stayed when a cart delivered a letter from the Tsar commuting the sentence. Dostoyevsky spent the next eight years in a Siberian prison camp where we was shackled constantly and forbidden to read anything except the bible. Sometimes he was sent to the hospital where he was able to read Dickens and newspapers. His novel, The House of the Dead, written after his release, was the first published Russian novel about prison. 3. He was unlucky in love until he met Anna Grigoryevna Dostoyevskaya, who became his second wife. His first wife was Maria Dmitrievna. The marriage was unhappy. She died in 1864. In 1863 he met Polina Suslova, with whom he had a mad affair. 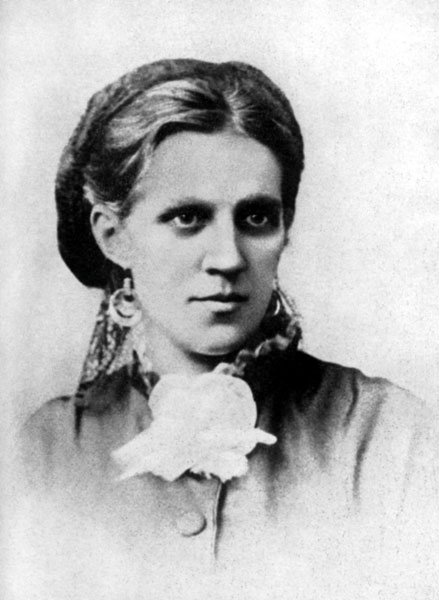 After Maria died, Dostoyevsky proposed to Polina but she turned him down. He finally met Anna, who was a fan of his work, seems to have been a fairly stable emotional person, and was smart enough to take over the family finances so that he could not continue to game away all the money he possessed. As described in the Memoirs, Dostoyevsky shared with Anna the plot of an imaginary new novel, as if he needed her advice on female psychology. In his story an old painter made a proposal to young girl whose name was Anya. Dostoyevsky asked if it was possible for a girl so young and different in personality to fall in love with the painter. Anna answered that it was quite possible. Then he told Anna: “Put yourself in her place for a moment. Imagine I am the painter, I confessed to you and asked you to be my wife. What would you answer?” Anna said: “I would answer that I love you and I will love you forever”. 4. He was famous during his lifetime. His funeral was huge – anywhere from 40,000 to 100,000 mourners attended. This entry was posted in Between The Lines Book Club and tagged Arden Dimick, Arden Dimick Book Club, Arden Dimick Library, Between the Lines Book Club, Crime and Punishment, Dostoyevsky, fyodor Dostoyevsky.